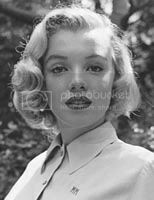 In August 1950, Marilyn Monroe was just a model and recently had a bit part in the movie “The Asphalt Jungle.” Ed Clark took these photos of the 24-year-old Marilyn in Griffith Park. 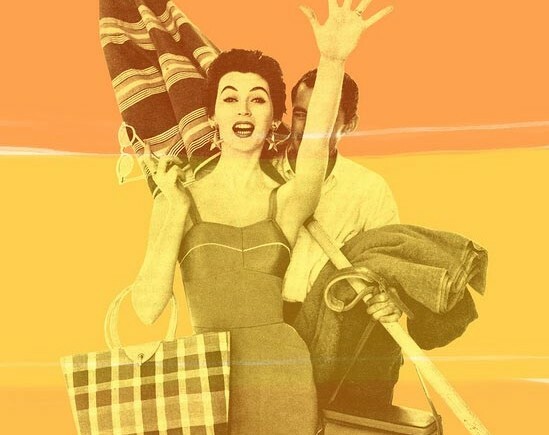 Life magazine didn’t use the photos and stored them away. Forgotten over time, they only recently surfaced when Dawnie Walton, deputy editor at Life.com, found them when combing through Life.com digital archive. Two years ago, Life started converting their substantial photographic collection into a digital archive. Imagine what they will find next, darlings! Dry your Clothes & your Hair at the Same Time!